Appreciating impeccable process, and the technology that supports it, is the first step to maximizing your odds of equipping yourself with the industry’s best human resources and staying competitive. Contractors, temps, freelancers and people with “alternative” work arrangements now account for over 15% of the US labor force. A six percent increase from the representation a decade ago, these types of workers—many contributing to the almost 100 million tax forms submitted for “Miscellaneous” proprietors last year—accounted for all of the net employment growth in the US since 2005. In short, we are seeing more and more demand for people as a service; more and more people are looking to take on the “gigs”; more and more companies are looking to oblige. Platforms, apps and marketplaces that leverage and effectively provide on-demand personal services are exploding. 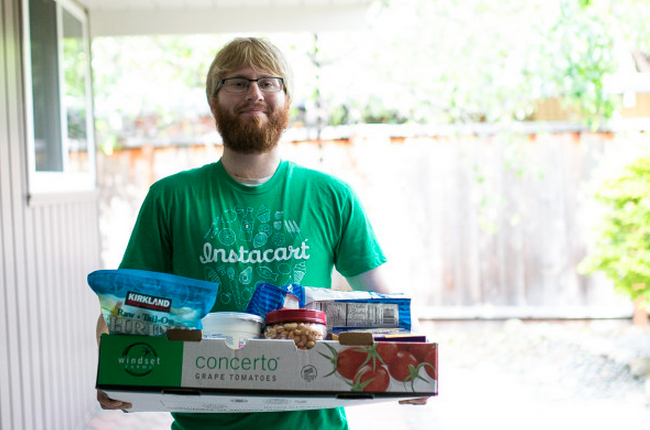 One of the more recognizable companies in the space, founded back in 2012, is Instacart. Instacart connects people looking for quick grocery delivery with Expert Personal Shoppers (both employees and contractors). Not only are the groceries selected online by users picked for them, but they are delivered to their door in as little as one hour after order placement. Starting with an early fundraising of $44 million in June 2014, within 6 months the company had raised another $220 million and had hit a valuation of $2 billion. Forbes ranked them first in their 2015 list of America’s Most Promising Companies. Their revenues have increased more than 6x since January 2015 and now they’re in 20 states, over 100 cities, and working with over 4,000 shoppers. Instacart didn’t always have the infrastructure to scale to these kinds of numbers though. As they were planning to grow, they quickly acknowledged a major friction point in their operations—one that could cost them dearly down the road. Their process was cumbersome and if the deficiencies went unattended, they could have been caught in a bit of quicksand. 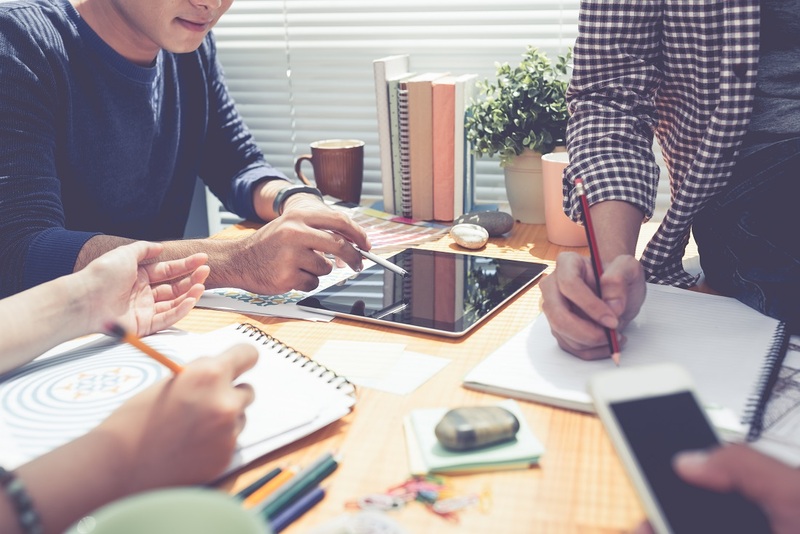 When it came to onboarding their most valuable assets—people—they needed to get smarter with technology and tighter with tactics. After evaluating the high level company strategy and the tactical technical options, Instacart set part of the stage for extreme scalability by enabling three key components: electronic onboarding documents, eSignatures, and automation. Imagine this: new shoppers and delivery personnel are applying for work and getting hired every day. The process through which those people are going is completely individualized; it starts online, then gets shifted entirely to paper; eventually the final legal artifacts are scanned and filed manually by employees in the Instacart offices. Not only was it a poor user experience on all accounts, and not only was it expensive to manage, but it ran a high risk of shedding good candidates in an exploding market where such candidates are in increasingly high demand by competing services. The first step was to make sure that everything happened online, from start to finish, and that the online experience was in lockstep with their brand and overall expectations for user experience. 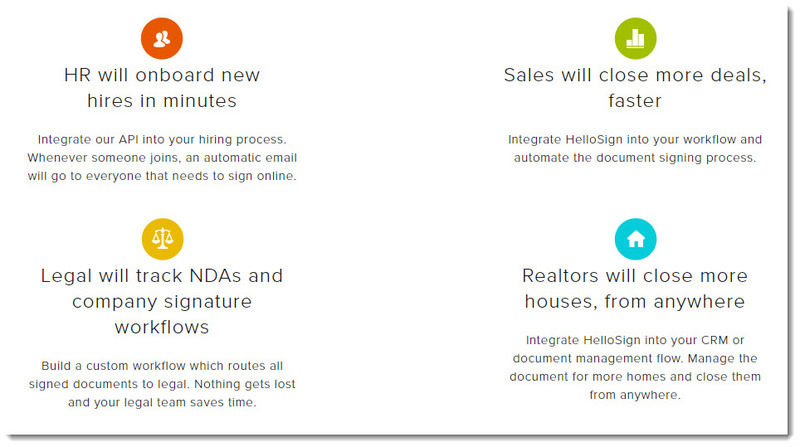 For this, they turned to HelloSign’s powerful, modern API and its breadth of supporting documentation. This technology allowed them to leverage the use of legally binding, executable electronic documents within an interface and experience entirely designed and developed by their own in-house resources. The next step was to make sure that nobody being onboarded had to do any more work than was absolutely necessary. For this, they turned to HelloSign’s embedded templates technology—again accessed through their API. This technology allowed Instacart to automatically generate customized documents for each candidate by pre-populating all the fields of their legal paperwork (now electronic) with the information they had already provided at the outset of the sign-up process. The final step was to wrap up the process without the need for tedious manual intervention while still maintaining confidence in the validity and accessibility of the records. For this, they relied on HelloSign’s built-in workflows and tamper-proof audit trail. The technology handled all automated distribution-upon-completion of the documents to all required endpoints, configured by Instacart. The technology also ensured that with comprehensive activity logging, the signer’s IP address, a system-applied date stamp and more, there was nothing that couldn’t be verified—a significant improvement over their prior paper-based process. Not too shabby for a major step in the direction of scalability. With big opportunities ahead and big market valuations above, it’s easy to overlook something like document workflows and electronic document signing, dismissing them as distracting details. But with a goal of unobstructed operational growth—a goal that should make sense to any and every business—the devil winds up in precisely those kinds of details. Don’t underestimate the importance of an integrated, automated onboarding experience for all your employees. Appreciating that approach to process, and the technology that supports it, is the first step to maximizing your odds of equipping yourself with the industry’s best human resources and staying competitive. A good second step is getting rid of all that pesky paper. This article has been sponsored by HelloSign. Thank you for supporting the sponsors who support SnapMunk. eSignatures seems to really be getting a grasp on the business world. Good for them! I really like startups like this. They provide a service for a small area, usually, and as they grow, they become more efficient, all the while thinking about the customer. eSignatures are really transforming the way that businesses do business it seems. I have been reading a lot about them, especially here and the benefits are clear! Wow, that is pretty good growth for a “new” company like that. Being able to see the pieces of your business that are not efficient and moving to get them fixed is a major bump that many cannot get over.